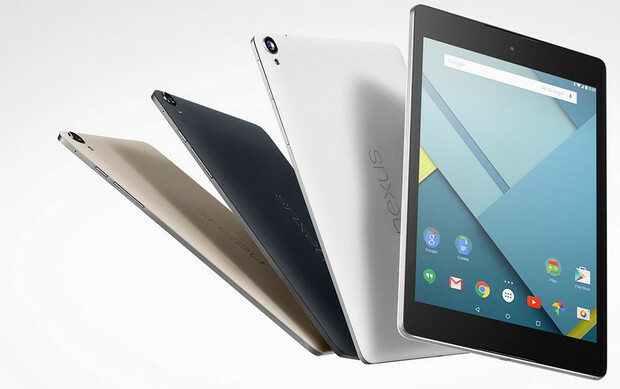 Available in white and black (the ‘sand’ version is marked as unavailable), the Nexus 9 is one of the first devices to feature the eagerly awaited Android 5.0 Lollipop OS out of the box. 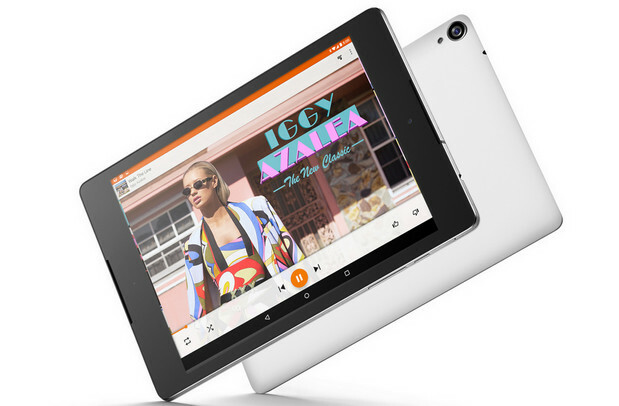 The Nexus 9 comes with a very healthy set of specs, offering an 8.9-inch Gorilla Glass 3 screen supporting a resolution of 2048 x 1536 with front-facing stereo speakers, 2 GB RAM, 2.3 GHz dual-core Nvidia Tegra K1 (Denver) CPU and 16/32 GB internal storage variations. We think there should be a law against people with large tablet taking photos, but if you simply must, then there’s an 8 MP f2.4 camera with LED flash at the back and a 1.6 MP front shooter. Powered by 6,700 mAh battery, the Nexus also comes with Bluetooth 4 and microUSB 2.0 connectivity. 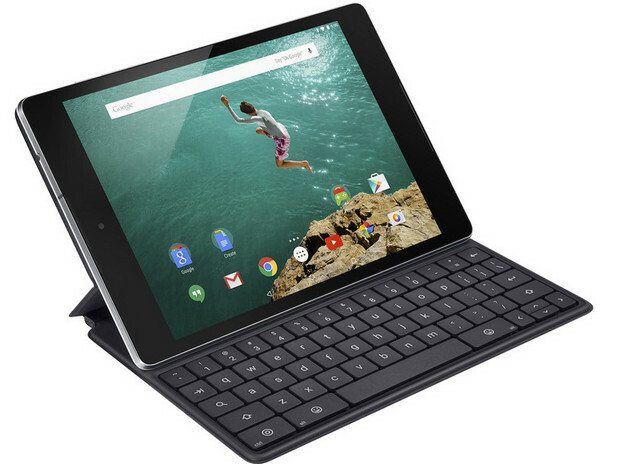 The tablet is available in the US, UK, Canada, Australia, Austria, Belgium, Canada, Denmark, France, Germany, Hong Kong, Japan, Ireland, Italy, Spain, Sweden, South Korea, Netherlands, Norway, Portugal and Switzerland. Go to the Google Play store for ordering info or have a peek at the videos below.